When Amie, Zac and I went to Mt Whitney for our fateful summit, we spent the entire weekend hanging out, taking in the beautiful surrounding Lone Pine area and exploring the Alabama Hills. The Alabama Hills are the site where hundreds of cowboy movies were filmed over the last century, and you can read all about them here. 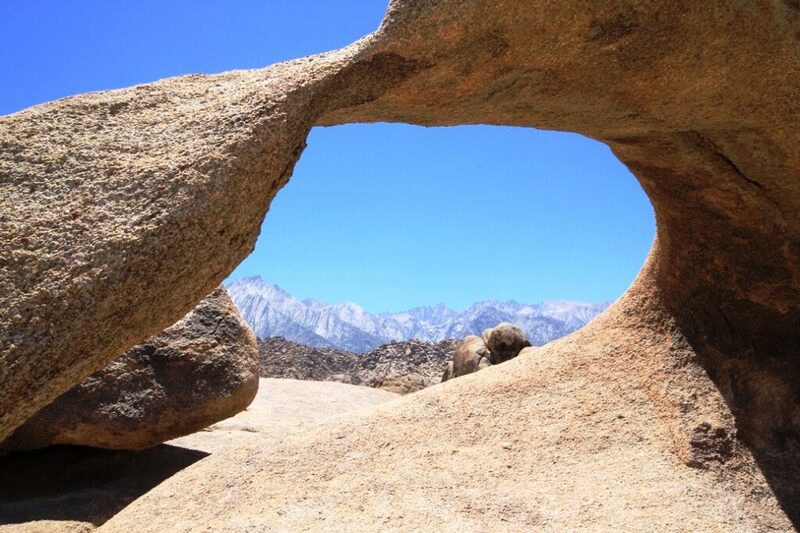 However, the main draw for us to the Alabama Hills was to check out Mobius Arch, an arch that perfectly frames Mt Whitney in its window. 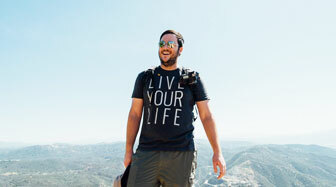 It is an easy 5-minute drive down a dirt road, then a 10-minute walk to the arch, a great trip for the whole family. 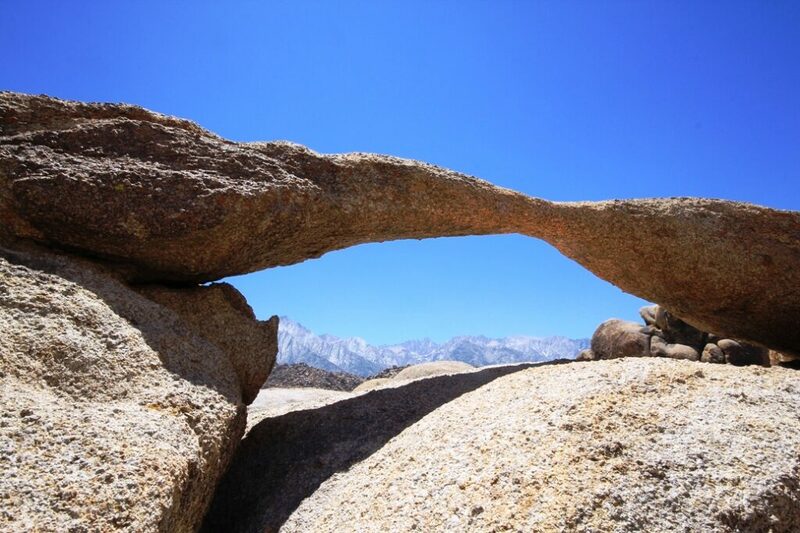 Mobius Arch is located on Movie Flat Road in the heart of the Alabama Hills. 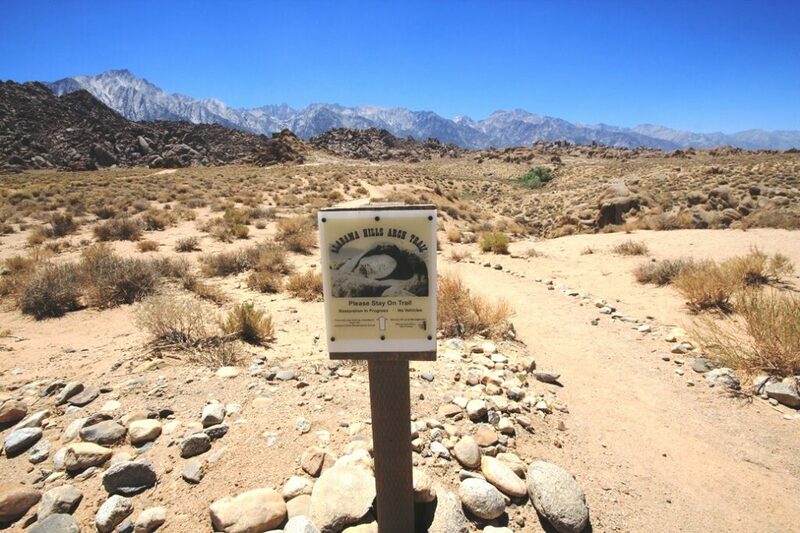 From Lone Pine, you would proceed West on the Whitney Portal Road then turn right onto Movie Flat Road and continue on it until you see a small turn out right where the road T’s into two different routes. There are no signs on the road that will tell you where you are, so you have to know before you make the drive. Get directions in this post or stop by the Museum in town and they will give you a map of how to get there. When you reach the turnout, park and you should see a small, easy to miss trailhead sign to the west that you can follow for the half mile to the arch. The arch itself will come into view as you pass the smaller, and easy to see from the trail Lathe Arch. 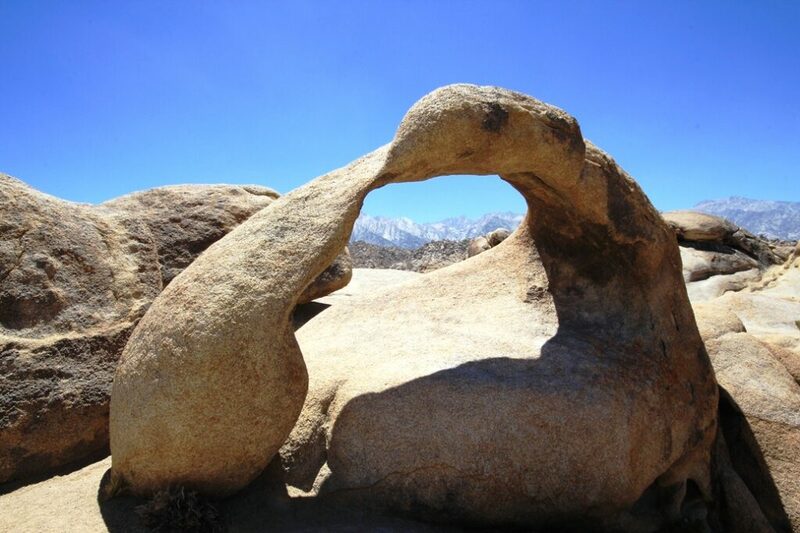 From there you will round a big rock and be greeted by Mobius Arch. 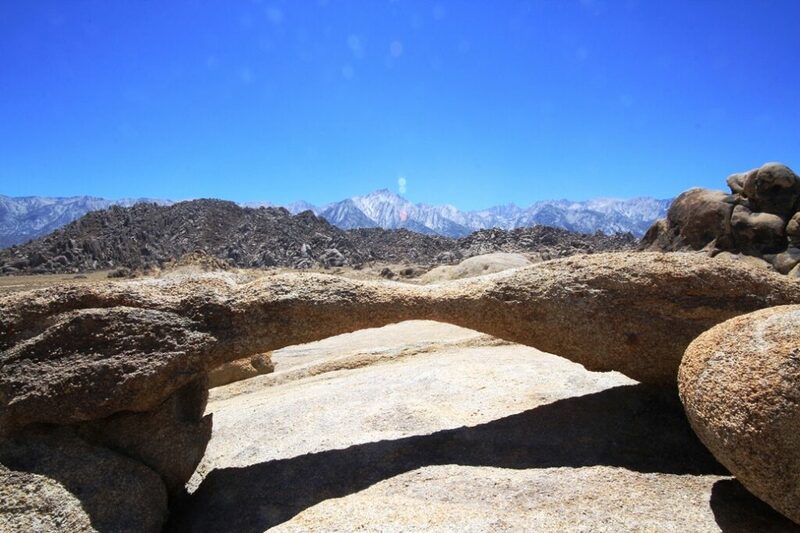 Even seeing the arch from this angle is a beautiful view, but if you proceed around to the other side, you can perfectly frame Mt Whitney in the center of the Arch window. The arch window is about 6 and a half feet high, and I was able to stand in it, but with my head hitting the top. The arch is beautifully maintained as there was no trash or graffiti near it, let’s help keep it this way. The lack of human interaction was nice as I am always shocked by how many of the beautiful, natural places in California have been defaced. Mt Whitney is the small peak, far away in the middle of the below photo. When you are finished photographing the arch, you should stop by its smaller counterpart located 20 feet back on the trail called Lathe Arch. This small arch is unique in that is it almost perfectly flat, and does not bow out like many other arches. It is fun to take pictures with, and you can see Mt Whitney right below it as well, depending on where you are standing. 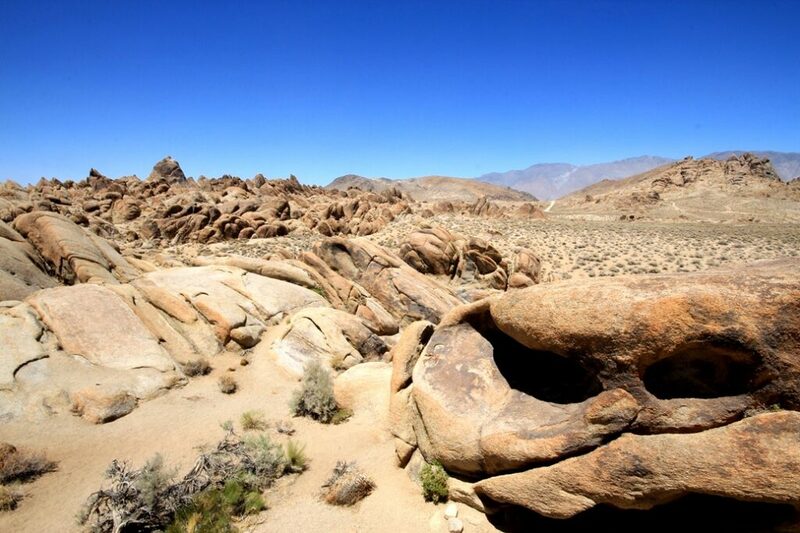 In our time here in the Alabama Hills, we saw no other people. It was nice to be able to go someplace so close and beautiful like this and not have to fight the crowds. 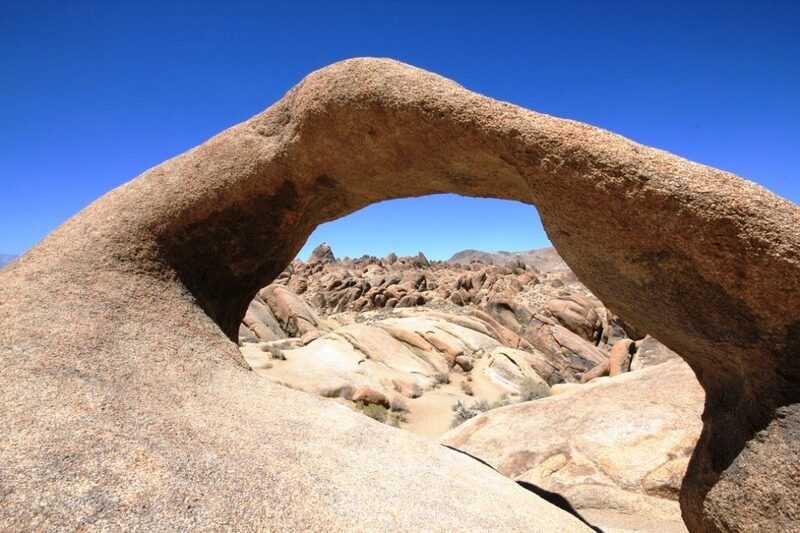 I recommend it as a pit stop, it is a natural hike and leads to a magnificent arch. 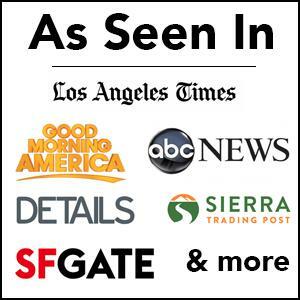 Check out the rest of the pictures and get directions below. If you haven’t done so, check out my photo guide to Mt Whitney as we were able to make it to the summit, and it indeed was a fantastic experience.